WixStores was created with the needs of small business owners in mind, so that you can create a visually appealing store front, as well as an extremely functional store that meets your needs. With Wix you can create your online store with ease. Its very easy to create an online shop using WixStore as you will find lot of useful apps and helping materials which will be handy to help you to create and publish your very online shop within hour. First you need to signup on wix.com and click on Sign In button on top right corner. If you are new user then there is very simple process to signup. 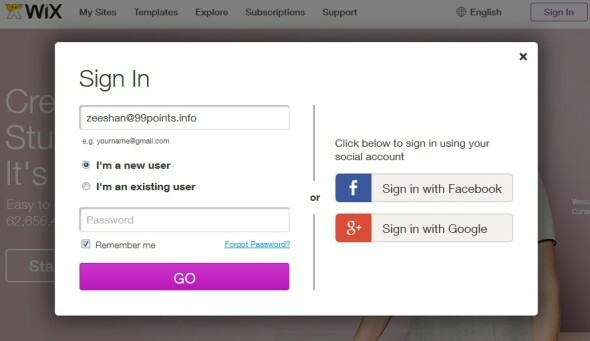 Enter your email and password or you can signup using your facebook or google account as well. Once you are logged in, you will be taken to a page looks like below. Where you will have to select category of the store you wanna build. Select a category from provided and click on “Next” button. 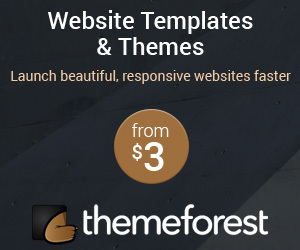 The next step is to select a template for your website. 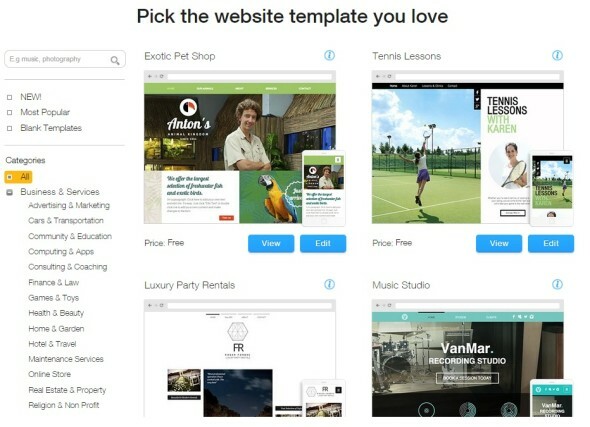 Wix has a 100s of professionally designed templates to help you get started. These templates are more like design suggestions that you can personalize to reflect your brand – and any template can be used for an eCommerce site. Browse the hundreds of templates created by talented designers until you find one that is just right. But that is not stopper here. If you don’t like one, build your own template to fit your needs. 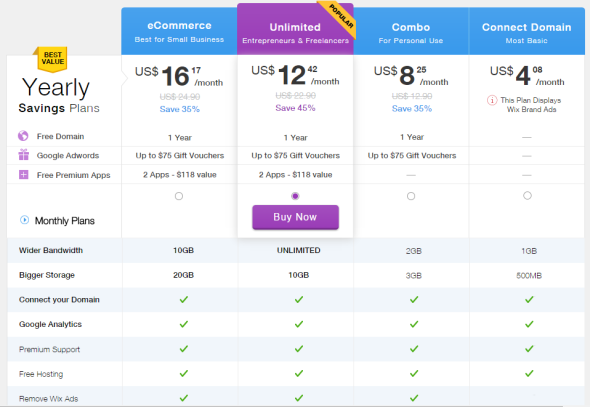 Before publishing your store, you need to upgrade your account from a list of some good options provided. 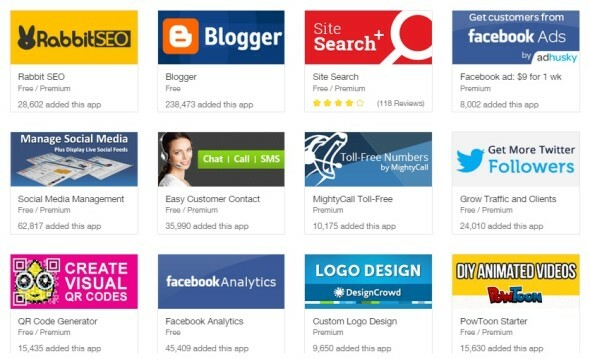 There are dozens of apps which will help you to integrate many powerful eCommerce features to your store within few clicks. In addition to opening your online store, Wix.com also offers tons of services to manage your online presence. This way you can take care of all you services in one platform. Newsletters, registering your domain, and more! 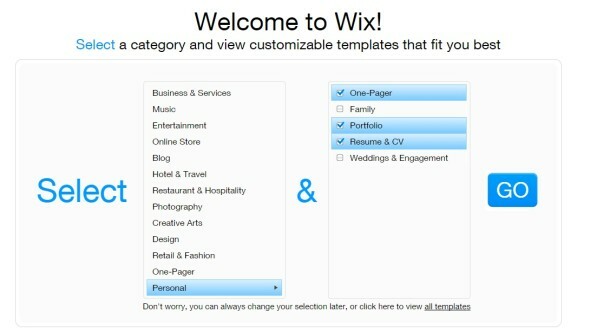 If you can dream it, Wix.com has it! 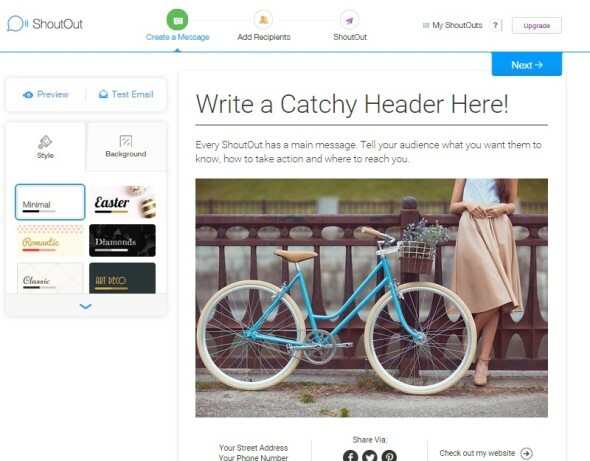 Need to send a newsletter? WixShoutOut has you covered! Sending newsletters doesn’t have to be difficult, and time consuming. Send a stunning newsletter without the hassle. Payment systems are essential for an online shop and specially when it comes to offer all the major payment systems options for customer. WixStores knows all this and it offers all major payment methods such as PayPal, Skrill, Authorize.et and offline payments. You can integrate one of many payment options from Wix and let your customer pay easily. Now your customer can have multiple payment options which means your products have more chances to be picked by customers. Online stores has a large number of customers who made their purchases using mobiles or tablets, Which means you really need your store to be working 100% perfectly on all devices from larger screen to lower. With WixStores you can design and build your mobile and tablet interface easily and in great way. So you don’t need to worry about how your store will look and behave on mobiles or tablets because Wix’s mobile editor is very powerful tool to let you create your store’s mobile look the way you want it. You can set up your mobile commerce site in minutes using Wix’s mobile editor. Activate a mobile version of your site in just one click and then customize the layout. You can decide exactly how your mobile storefront will look. 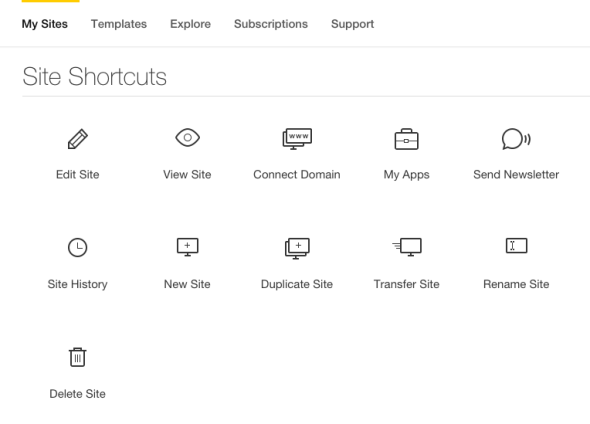 After creating a site on Wix, its time to check what else you can do with it. 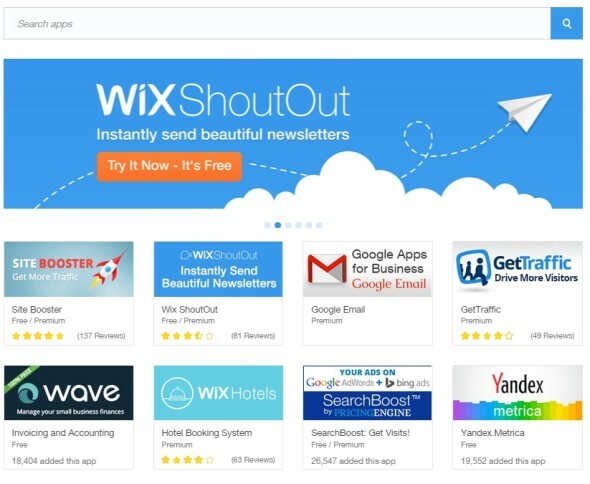 Wix offers you a great list of tools in your site’s dashboard area where you can edit your site, connect the domain, sending the newsletters and all editing related operations. 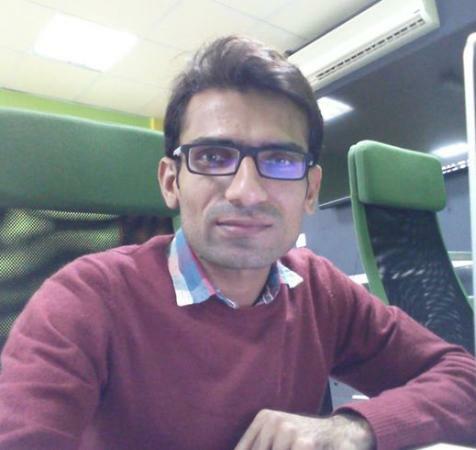 I have upgraded my account and used WixStores and I can truly recommend this for everyone who want to use a perfect online DIY eCommerce store builder. 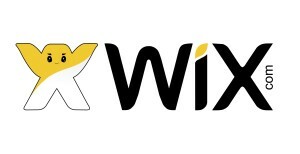 There are lot of helping materials and videos you can find to understand more about wix. Also Wix’s Support Team is available around the clock. You can call anytime to speak with one of their eCommerce experts. Also you can find lot of helping materials and videos which shows how to build your online store within minutes.